The 9th India-Japan Strategic Dialogue took place at Tokyo today. 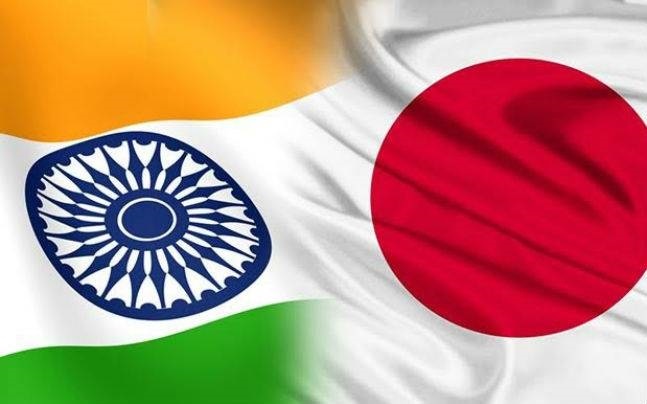 External Affairs Minister Sushma Swaraj co-chaired the strategic dialogue with her Japanese counterpart Taro Kono and reviewed the entire gamut of bilateral ties. The Uttar Pradesh government has decided to add 'Ramji' as Dr BR Ambedkar's middle name in all documents and records. The spelling of the leader's name in Hindi has also been changed so that it is pronounced as 'Aambedkar'. Important Note : Ramji was Ambedkar's father's name and it is customary in Maharashtra to add it as middle name. The Cabinet Committee on Economic Affairs approved an Integrated scheme on school education by including the Sarva Shiksha Abhiyan, Rashtriya Madhyamik Shiksha Abhiyan, and Teacher Education from April 1, 2018 to March 31, 2020. “The scheme aims to support the states in universalising access to school education from pre-nursery to Class 12 across the country,” a government statement said. Friends, the Indian Railways has increased the vacancies of RRB Recruitment 2018 to 1,10,000 Posts. In February this year, the organization has released a notification for the recruitment of around 90,000 posts including Group C and D Vacancies. 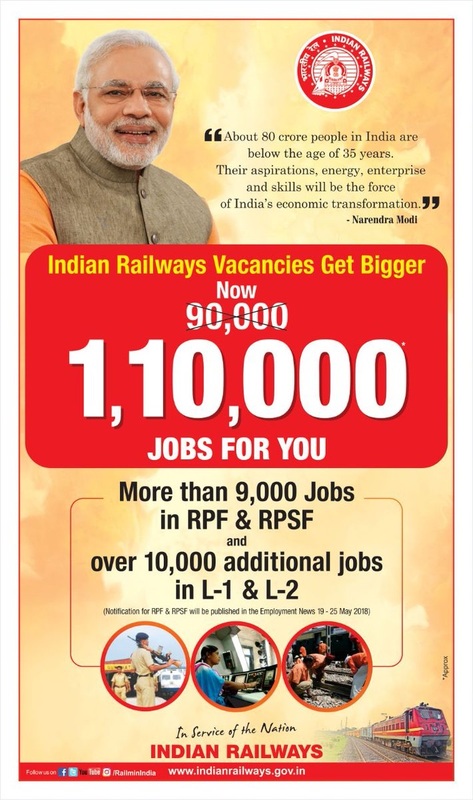 The railway minister Piyush Goyal today announced that the posts have been increased up to 1,10,000. According to the recent update, the Indian Railways has added around 9,000 jobs in Railway Protection Force (RPF) and Railway Protection Special Force (RPSF). The ministry has also announced over 10,000 additional jobs in L-2. The notification and application for Group C (26,502 Assistant Loco Pilot (ALP) and Technician posts) and Group D (62,907 posts) are already out. The notification for RPF and RPSF will be published in the month of May 2018. 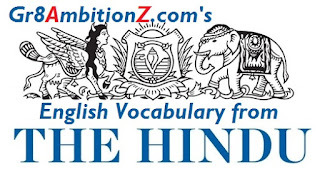 Hindu Editorial Topic 1 : "Curbing the khaps"
Hello friends, I am Aparna from Andhra Pradesh. An employee of the State Bank of India (selected in SBI Clerks 2016 recruitment). After reading my success story in Gr8AmbitionZ, many SBI Clerk 2019 aspirants have been asking me to suggest the books for their preparation. So here I am sharing the list of important and useful books for SBI Clerks 2019 Preliminary and Main Examinations which I followed during my preparation. I am also giving the links to buy these books online so that you can buy the latest editions in lesser price. Reason for buying this book : This has been a standard book for quantitative aptitude from many years. This book consists of a number of practice problems with detailed explanations. The problem with this book is, this book follows traditional approach and it doesn't focus on shortcut methods. Still I highly recommend this book for clearing basics of each topic. Reason for buying this Book : This Book also consists lots of shortcut techniques for each topic, but you can't start your preparation with this book because the intro parts of the topics are not good. So you should buy this book after clearing the basic concepts. Reason for buying this Book : Useful book for beginners with detailed explanations. But very less questions for practice. Reason for buying this Book : With over 1600+ pages, this book almost covers every important topic of Reasoning section with lots of examples. The only drawback of this book is, the 'Syllogism' topic is not included in this book. Reason for buying this Book : Good book for analytical reasoning with detailed explanations and number of practice questions. Reason for buying this Book : Explain everything from basics. 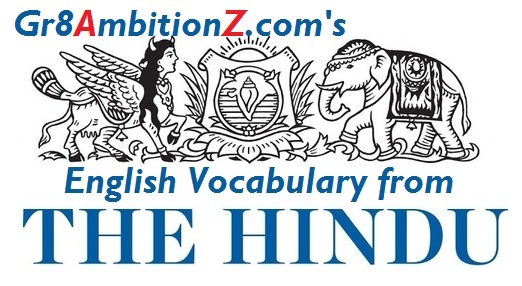 All topics are explained with good number of examples for practicing. This book has very good number of exercises too, but please note that you have to buy the KEY for the exercises given in this book separately (check the link below). Reason for buying this Book : Good book with all the concepts fully covered. But not useful for beginners. If you are good at basics, then this book is useful for brushing your knowledge. Reason for buying this Book :This book really helps you in improving your vocabulary. If you feel you don't have enough time to read this book, then simply go with the Daily Hindu Vocabulary series published by Gr8AmbitionZ. This will be enough for SBI Clerical exam point of view. Reason for buying this Book : A must have book for preparing the static GK part. Link to buy this book : The 2019 version is not available in net. I will update as soon as it available. Reason for buying this Book : Good book for a quick review of the current affairs and updated standard GK of the year 2017. Has some good info about GST and State wise GK in simple English. The only problem with this book is it has more than enough information which is not required for SBI Bank clerk exam. Reason for buying this Book : Covers standard banking awareness topics. But keep in mind, you can't completely rely on this book because most of the questions comes from the recent banking updates. For which Gr8AmbitionZ materials and monthly pdf files are more than enough. Reason for buying this Book : The book has good theory and practice set. Language of this book is very easy and understandable. Also contains the previous years computer section questions. Reason for buying this Book : Small and simple book for basics. Note : There is no compulsion to buy new books. If you have any good sources, you can refer to older versions too (except GK and Banking Awareness Books). But if you can afford then go for the latest revised versions, which obviously contain more exam accurate with less mistakes. Also check for the date of printing if you are ordering online. Return it immediately if you receive editions prior to 2015.